A few months back, I ordered an Erte print. 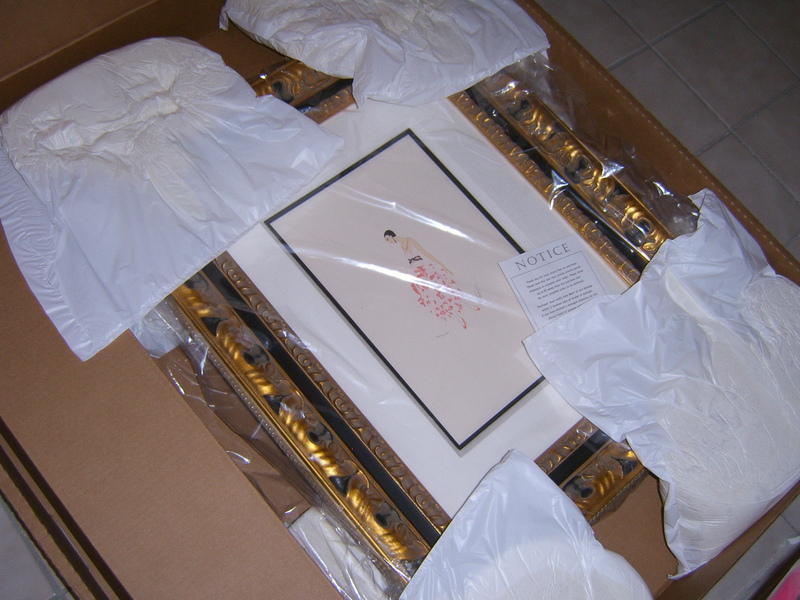 I was sooo excited when it arrived, but the frame was wrong, so it had to be sent back and reframed. Now our living room is pretty much complete with my Erte girl. I just finished reading Barbara Walter’s memoir, and she told how Erte designed show costumes for her father’s nightclub. 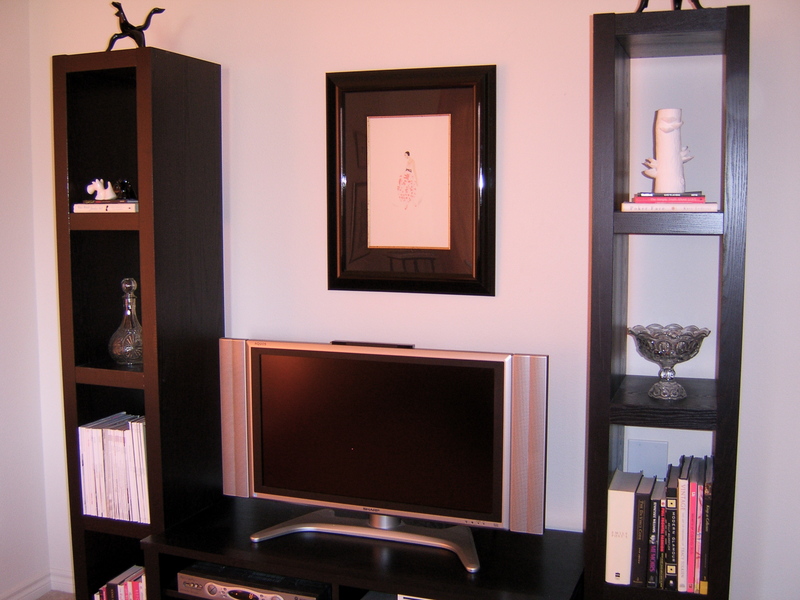 She now collects his sketches and has a whole wall of them. I would love to see a picture of that. For some weird reason, I have not received the past two issues of Domino in my mailbox…So, I was browsing their site and saw a mention of Horst photography, which sent me off on a search for more information on this iconic photographer. 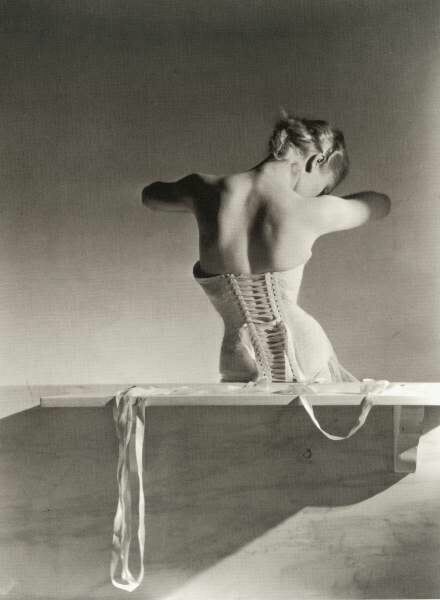 Horst, born in Germany, began his career in 1931 in Paris and first became known for his fashion photographs in Vogue, which featured unique lighting and sculptural influences. 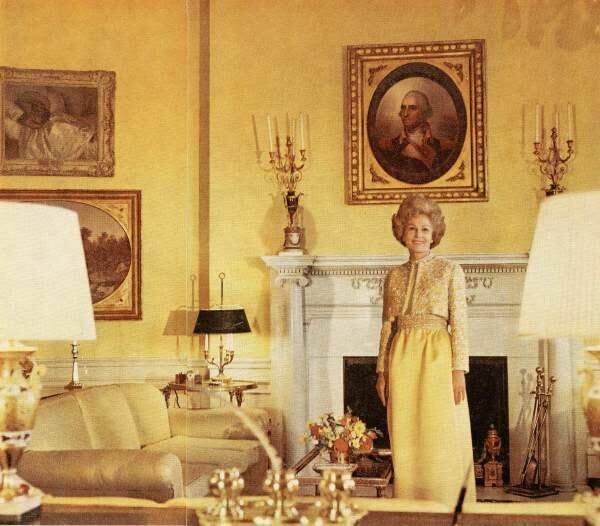 In the 1960s, Horst began to create lifestyle portraits and interior photos in the United States for Vogue and House and Garden, many of which can be seen in the book Horst: Interiors by Barbara Plumb (currently available on amazon.com for $82.57). 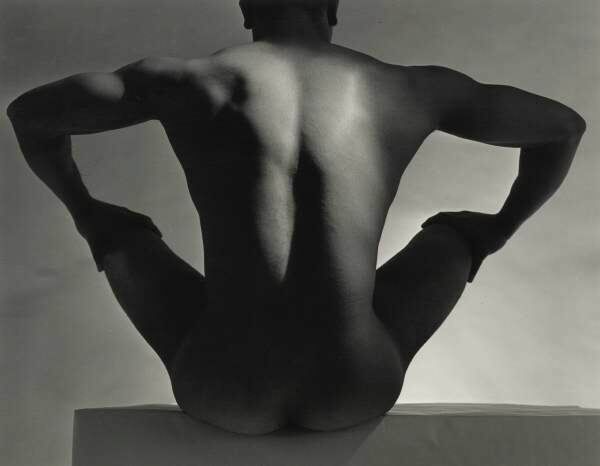 Also, the Staley Wise Gallery has a collection of Horst’s work for sale (price available upon request). These images below are just a few of my favorites from the site www.horstphorst.com. Enjoy! So I thought this style of photography called MethodIzaz was a little weird at first, but now I love it and think it is just brilliant. Izaz Rony, a photographer from Brooklyn, will take pictures of you or whomever that are shot like a paparazzi picture would be. You give your schedule and the desired mood of your photo, and then the photographer will photograph you without you knowing. So everything comes out natural looking. I read on Atlanta’s Daily Candy newsletter that Izaz Rony will be there for wedding season (lucky!). Visit www.methodizaz.com for more info. 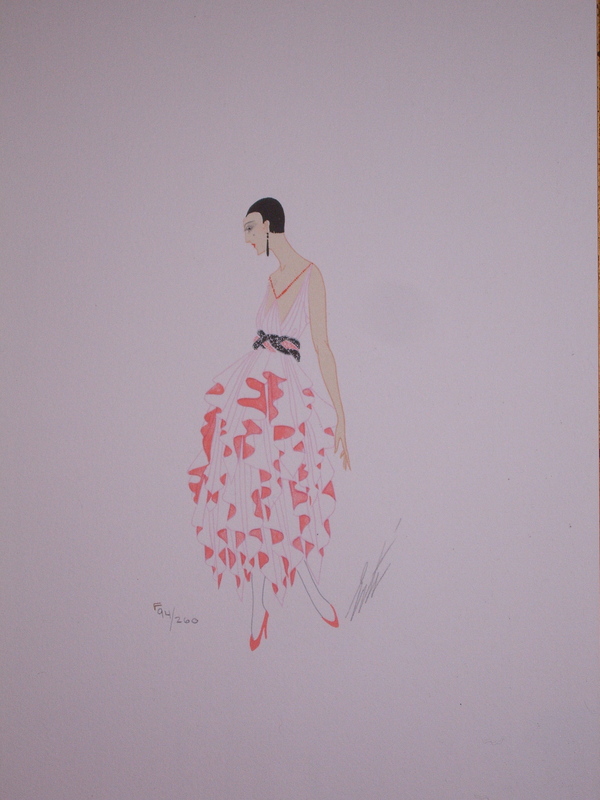 As if the book Fashion Illustrations by Fashion Designers with its beautiful sketches by many of today’s top designers wasn’t cool enough, you can now bid on original sketches from the book to benefit Fashion Targets Breast Cancer. 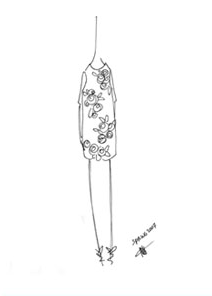 Visit this style.com link to view the sketches, buy the book from Amazon, or bid on the illustrations. I think these are a great investment (remember the article from an issue of Domino last year?) and the current bids are less than actual clothing! I love all the sketches, but these are the ones I am coveting. When I heard earlier in the week that photographer Bert Stern had recreated “The Last Sitting” with Lindsay Lohan as Marilyn Monroe, I almost couldn’t believe it. The original images were so beautiful (see below and this previous post) and now this project seems to me to be one of the best, most artful things that Lindsay Lohan has been a part of. To read the article and view a slideshow of images, visit this link to the New York Magazine website. On my favorite blog Absolutely Beautiful Things (isn’t it everybody’s favorite? 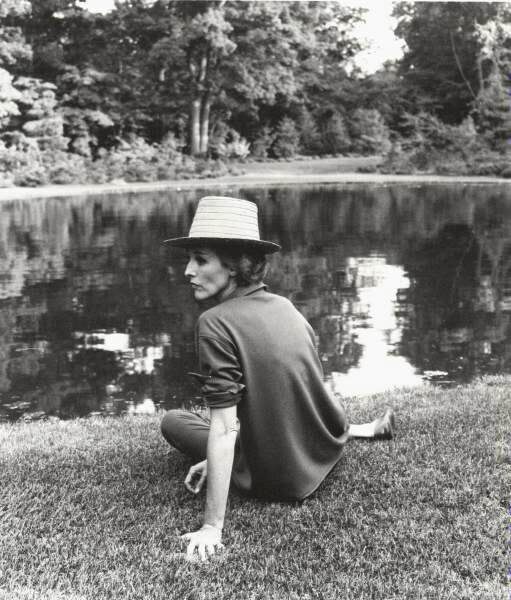 ), Anna has been showing many beautiful portraits of women, so I thought I would show this picture taken at a lake house that my boyfriend and I got to stay at last year. Sorry it is such a bad angle-I had to cut myself out. I love the look of these lady portraits and of course the dog’s portrait! With the fashion shows getting under way in Paris, I wanted to share this book I bought for less than a dollar at an estate sale in Mississippi about two years ago. I thought it was some kind of coloring book, but after I got home, I noticed that it had color swatches in it, like a modern forecasting book would have. Most of the writing is in French, but a few pages are in English (I don’t know French). The book was published in 1949 for the Summer 1950 fashions. I believe the title is L’Officiel de la Couleur des Textiles et des Industries de la Mode, No. 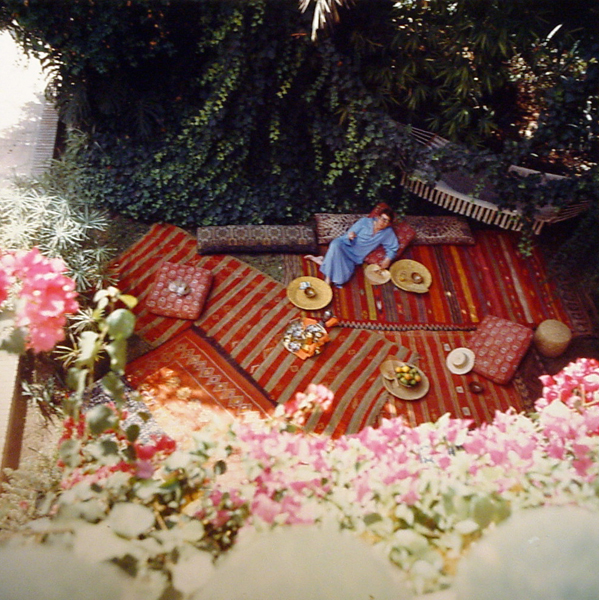 10, and I think it was published by Societe des Editions de l’Officiel de la Couleur. The booklet was edited by Germaine Joumard, but when I look up this name, I found no information except for a book titled The Paintings of Nuclear Germaine Joumard, which was published in 1950. Artificial flowers are mentioned in a section that tells of millinery returning to a feminine look, new textiles are discussed, and the influence of colors on fashion is mentioned and then shown in beautiful prints. Since someone has used my copy to play with, I plan on framing my favorite pages (which are about 14 x 10 inches). This limited edition printed booklet, in much better condition than mine, can be found on the internet for $100-$200. 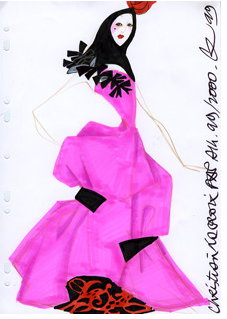 It reminds me of an article Domino had in February 2007 which shows their favorite fashion illustrations. Fashion + Art = Beautiful!